Nanoray 900. A unique new frame from Yonex. Yet another innovative design from Japan. Tested by our BE Level 3 and Head Coach at the University of Worcester Performance Centre, Andy Hartley, who says this is a great new racket from Yonex. The unique head design generates fantastic racket head speed for players with a fast overhead hitting action. The thinner top of the frame sides minimize air resistance for greater head speed, while the thicker sides at the bottom of the head generate maximum repulsion through greater frame stiffness. The HM Graphite, X-fullerene and Ultra PEF combine to make the shaft work in harmony with the head. Free delivery available on Yonex Nanoray 900! Order now! 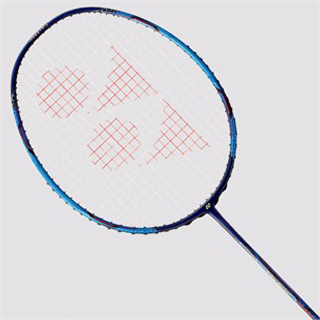 Do you own the Yonex Nanoray 900?